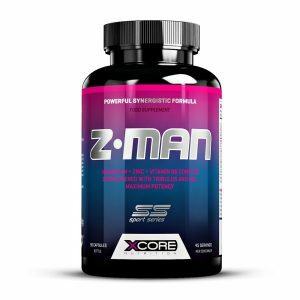 Contain Various Sterols, Flavonoids And Other Plant Compounds! 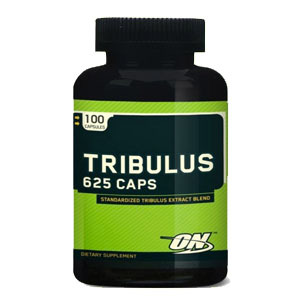 Optimum Nutrition’s Tribulus 625 are made with the finest Tribulus Terrestris available. 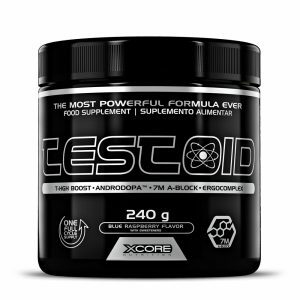 Each capsule contains a 625 mg blend of Tribulus Terrestris powder and extract- standardized to 40% Furastanol Saponin content. 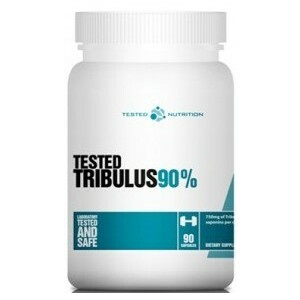 Tribulus 625 Caps also contain various sterols, flavonoids and other plant compounds that naturally occur in this species.